Two days off, rainy forecast and a new tent to test. So, what do you do? 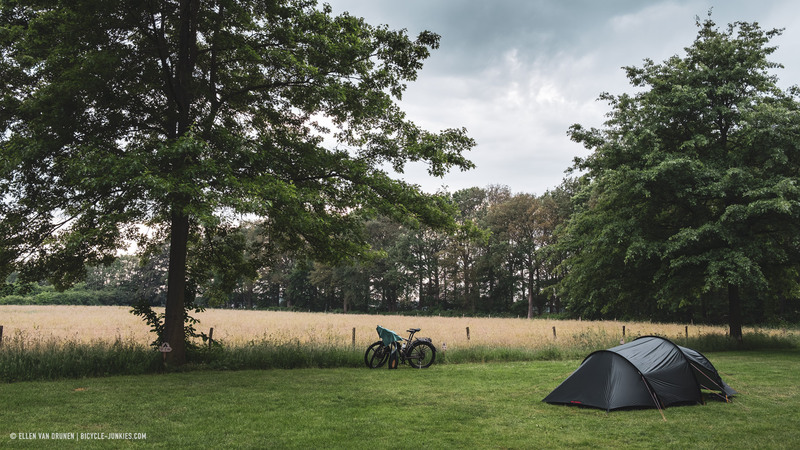 Right, pack everything, drive to Alphen in Noord-Brabant and have a great microadventure!Holiday season hasn’t started yet and we find ourselves mostly alone on campsite ‘de Hoevens’ near Alphen. 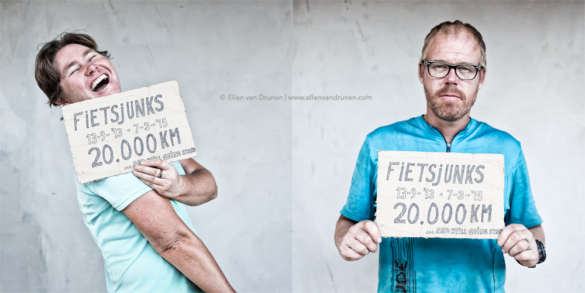 After pitching the tent, we grab our bikes and ride off into peaceful and quiet Noord-Brabant. 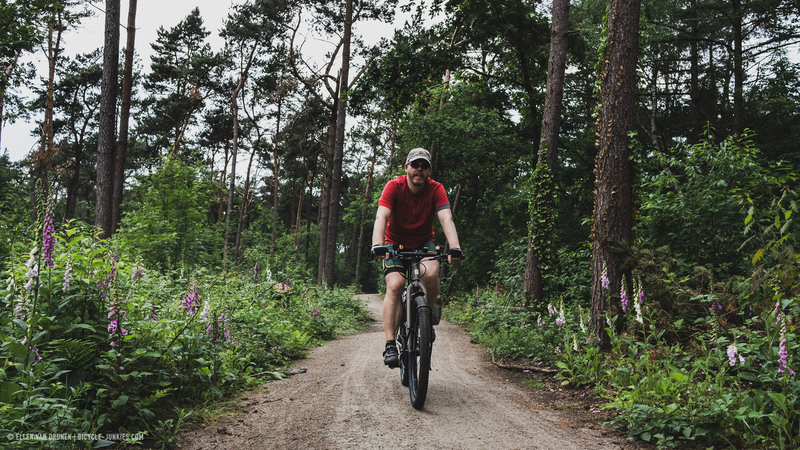 I plotted the route via car-free tracks and through forests and it’s a great dayride. I even manage to squeeze in a couple of kilometers in Belgium, which adds to the feeling of a real getaway.